Assets/Scripts/Searcher.cs(13,7): error CS0246: The type or namespace name 'HtmlAgilityPack' could not be found. Are you missing an assembly reference? Not sure why this was marked impossible. You can do this by simply dropping HTMLAgilityPack.dll into Unity. Unity will recognize the library and make it available in VS2017. 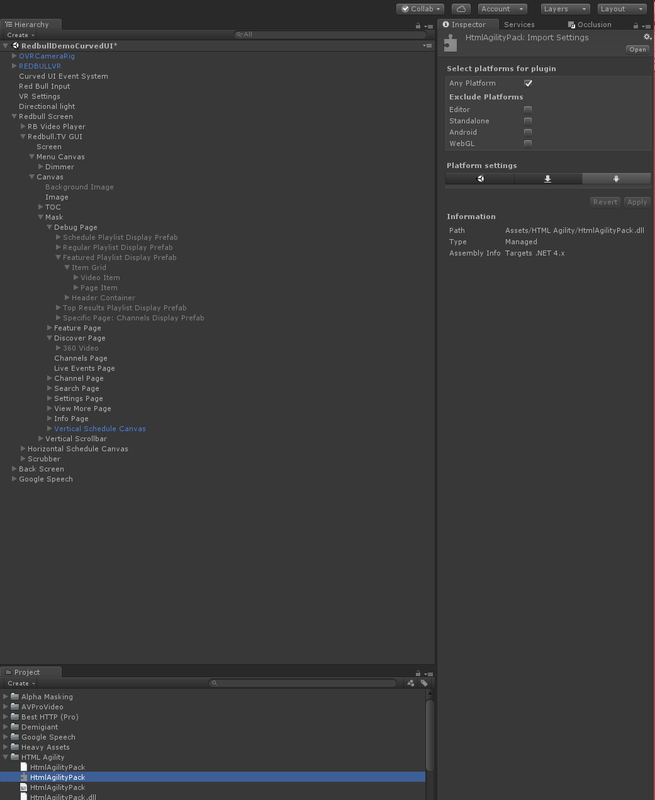 Here's what it looks like in Unity when imported correctly. I am on (Experimental .Net 4.6), but I doubt that makes a difference.